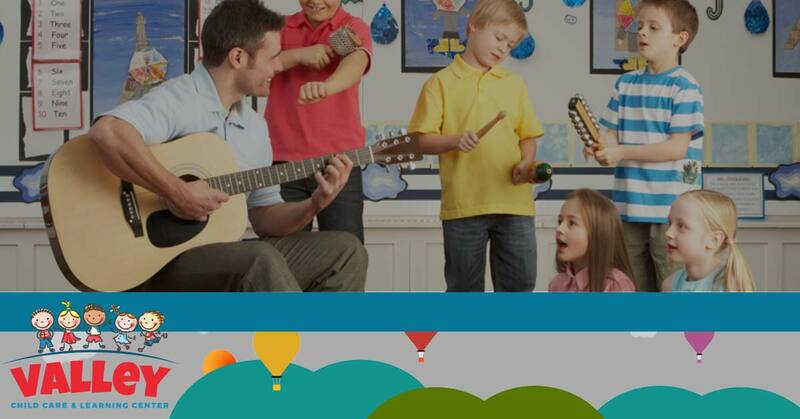 You’ve heard from the Valley Learning Centers team on the topic of kids and learning music at a young age. We think that there are really only positives a child can gain from taking music lessons early on. They may not realize it at first, but just like team sports are beneficial for development and life skills, music brings countless skills to the table. Apart from practical things like the importance of listening and increasing speed and dexterity in hands, music brings some subconscious and mental positives that are hard to ignore. Today, the Valley Learning team wants to take a look at some more of the great skills a young musician can gain and how they will help later in his or her life. Part of life is dealing with crowds and, more importantly, speaking or performing in front of them. When it comes to music lessons at a young age, recitals and performances are a culmination of the hard work a youngster puts in during their hours of lessons and even more time spent practicing. It’s normal to have a bit of stage fright, especially in the early childhood development stages, but it is good for children to encounter that issue early and as often as possible. Whether they are playing a new song they learned on the house piano or performing on the violin in front of the entire class and their parents, the exposure to performing in front of a crowd will be beneficial. Not only will the stage fright dissipate as they get into their exposition, but they will be more inclined to stay involved in their after school programs or lessons. Not only is reading music a useful skill for children, but they will also see a spike in math capabilities when playing an instrument. From beats to counts to measures, there are a great deal of numbers that get thrown into becoming musical. Keeping a beat, for example, is not only important for developing rhythm, but knowing the tempo and beat of an entire piece is critical to seeing it played through in its entirety. The counts, half-measures, quarter notes, and numerous other crucial music terms require some knowledge and grasp of math. If you parents are lucky, your kids may not even realize they’re doing math and start to enjoy it! A big piece of early childhood education is development of social skills. Preschool and daycare centers are great for this, like the programs here at Valley Learning Centers, but they are not the only way for your youngster to make friends quickly and easily. If their music lessons are occurring in a group setting, your children will be exposed to another group of children, one they encounter in an environment vastly different from anything else. They will be lead by an adult teacher, but this is very different as they will be able to experience music with and through their peers. Making friends through music can be highly beneficial for your youngster, as well as give them something to do with their friends other than playing video games. Valley Learning Center strongly encourages you and your children to explore every avenue of hobby possible. If your youngster is a fan of their music, then you can see what great experiences and skills they can gain from such an activity. No matter what they decide, hobbies and early childhood education and development are important for lifelong benefits. If you are looking for a great early learning center that will ensure your child continues to thrive, trust the team at Valley Learning Centers. With 10 locations in the Phoenix area, we have a spot that is sure to be convenient for you and your family, so give us a call and come see one of our facilities today!